In just six years, North has established itself as one of Canada’s Best Places to Work, having won the Top 100 Employers award for companies with under 100 employees in 2016. Our team is guided by our core values model, which we call The Compass. We encourage all of our employees to focus on impact, support each other, be bold, grow and evolve, and learn new stuff. Our entire team, from our senior leaders to our newest hires, work together to foster a nurturing and amazing workplace culture that prioritizes people. For our clients, this means stable account teams that knows their businesses inside and out, and which stick with them for the long term. We invest heavily in our recruitment process to ensure we are bringing people onto our team who are not only a great organizational fit but who also truly reflect our company’s culture. We believe we’re on a journey together, and that by learning new skills, sharing our knowledge, and engaging in true collaboration, we will find our way, together. North is one of the most decorated communications agencies in Canada. North was recognized by the prestigious New York City-based Holmes Report as Canada’s PR Agency of the Year in 2015 and again in 2016. North is the only PR agency to be named to Marketing Magazine’s Top 10 agencies in Canada for three consecutive years, including a Top Three finish in 2015. 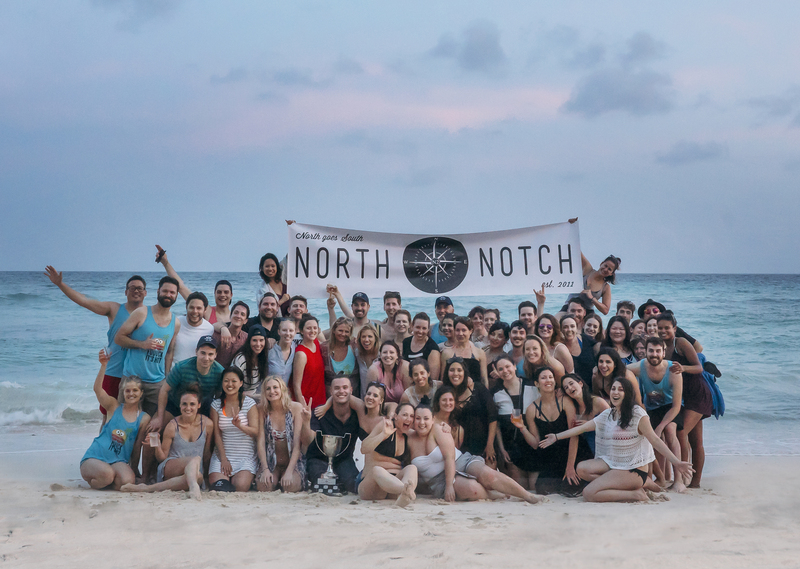 North was named Strategy Magazine’s Agency of the Year (Gold) in 2014. North clients regularly win Marketer of the Year awards, and have racked up dozens of wins at the most prestigious awards shows in the industry.